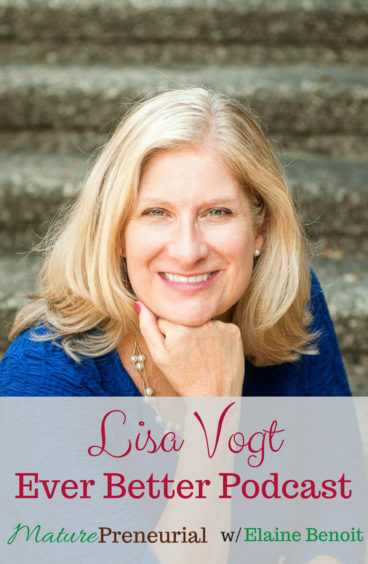 Lisa Vogt is a life coach, speaker, podcast host and entrepreneur. Listen and learn from her experiences in overcoming obstacles and finding success! 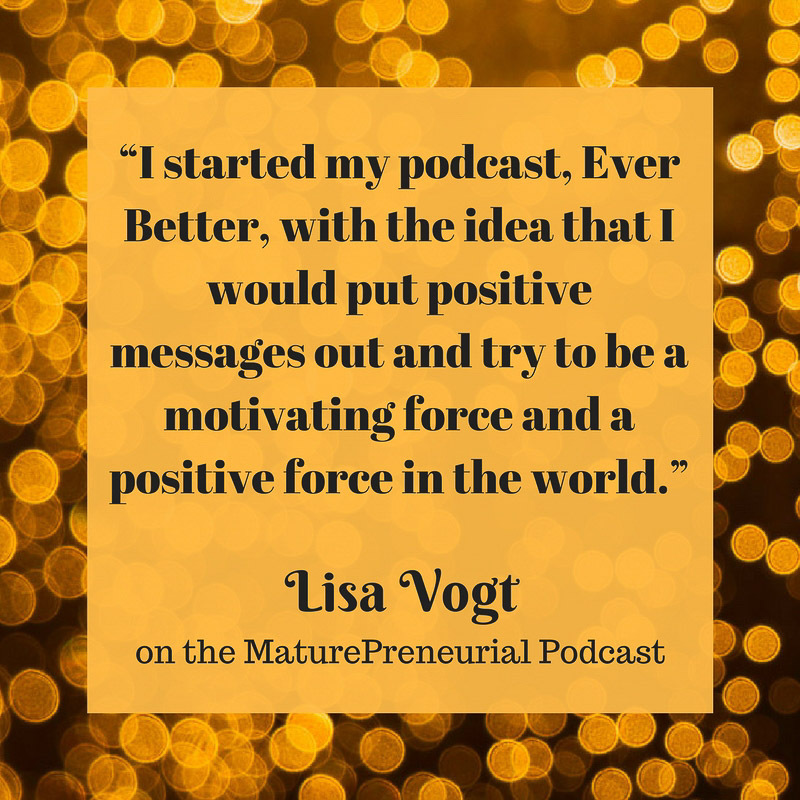 Lisa Vogt, MBA, APR, is a life coach, speaker, iTunes top-rated podcaster, and marketing professional who helps her clients feel more excited about and in control of their futures. She loves to help women discover and turn their hidden dreams into reality. She believes in continuous improvement and lifelong learning, and strives to get ever better, every day and to help others do the same. 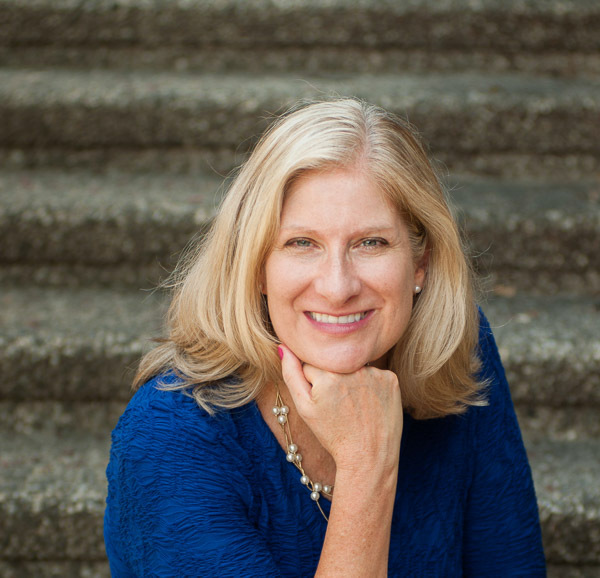 Lisa has ridden the roller-coaster of multiple professional and person transitions and her work is infused with stories of these experiences. Her career has included roles as corporate manager, business owner, consultant, non-profit leader, and digital expert. She is a wife, mother, sister, daughter, breast cancer survivor, and volunteer who is deeply involved with multiple communities. And, through using humor to share the lessons of her life journey, she opens a path for others to see their experiences as stepping stones to a more fulfilling life. Her Ever Better Podcast shares positive, inspiring stories of people who are living extraordinary lives and making a difference in their communities. What did you do before you started your entrepreneurial venture? In your coaching practice, is there a set of questions that you ask and work through them? 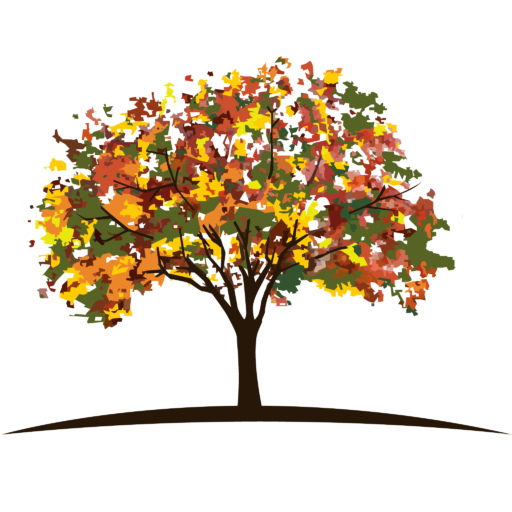 How many coaching clients do you have at one time? Is your goal to leave your corporate job and do the entrepreneurial thing at some point? Are there any tools that you use to keep yourself on track? What is your most successful idea that implemented for your business? Can you give me a least successful idea you tried out but had to change tactics to fix it? What is the most important advice that you’ve gotten?